Are you sick of all of SEO companies posing as “water damage restoration” experts yet? Well, when you are, call us. We’re THE REAL specialists in Water Damage SEO. In fact, we practically invented the space. We already know everything you need, so you won’t be paying someone to learn your business. Save the time and money. Call us. We’re real Specialists in Water Damage SEO. We have hard-won, real industry knowledge. We know how to market your service area no matter where you are. We never charge you hundreds of $$$’s per lead or take a percentage of $ from your jobs. Have an unheard of client retention rate. Why do you think that is? One call can pay for an entire year of our service. If you want more business during storm season and more calls in the slow seasons, call us. We get you where people look for you today – the internet. 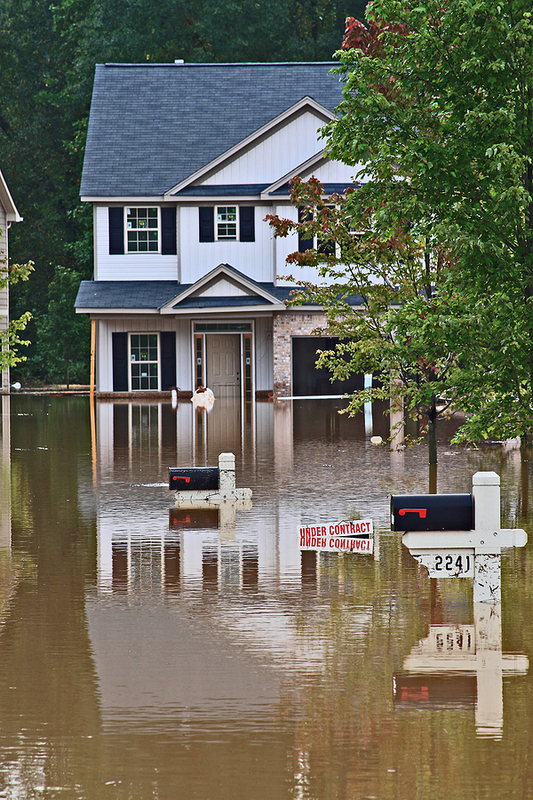 When people have water damage problems…they’re not going to spend a lot of time looking for you when their house is getting damaged. You need to be be found quickly and easily and you need to get them 5 seconds. We know how to get you in front of them, and we know what to say to make you to stand out amongst your competitors. 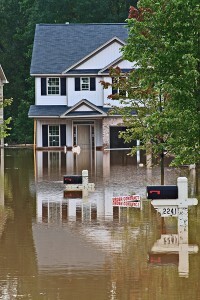 We’re the Nation’s leading Water Damage SEO company for a reason. When it comes to SEO, your site, and driving in new business to your company, not just any old company will be able to do this, even if they say they specialize. What will happen is this – you’ll work with them for months, usually about 6, and in that six months you will not get the results you wanted. It isn’t necessarily that they don’t know how to do SEO or find water damage keywords, but it is that they do not understand the water damage business. And to do SEO properly in water damage restoration space, you really need to understand it. And we do. Test us. Then test them. See who comes out on top. We’ve done thousands of water damage SEO programs for water damage restoration companies all over the U.S., Canada, England and more. We actually know the nuances of your business, what it takes to get people to call you over your competitor, and all of the ins and outs of the business itself. It isn’t just “finding the right keywords”. If you choose to use someone who really does not know this business, unfortunately, you may waste your money and give up on this subject all together which would be a real shame. Remember, SEO is the new phone book. Would you have said, “No, I don’t want to be in the phone book” back in the 90’s? Of course you wouldn’t. So, when you are talking to “experts”, really find out if they are, because if they are not you will waste time and money and potentially your enthusiasm for generating business online. And there is a lot of it to be had. We’ve been in the flooded basements, we know all the reasons why someone would have water damage how it is paid for and what happens when it is done correctly. And even more important, we know why your customer picks one company over another online and how to get them to pick you. Benefit from our experience.